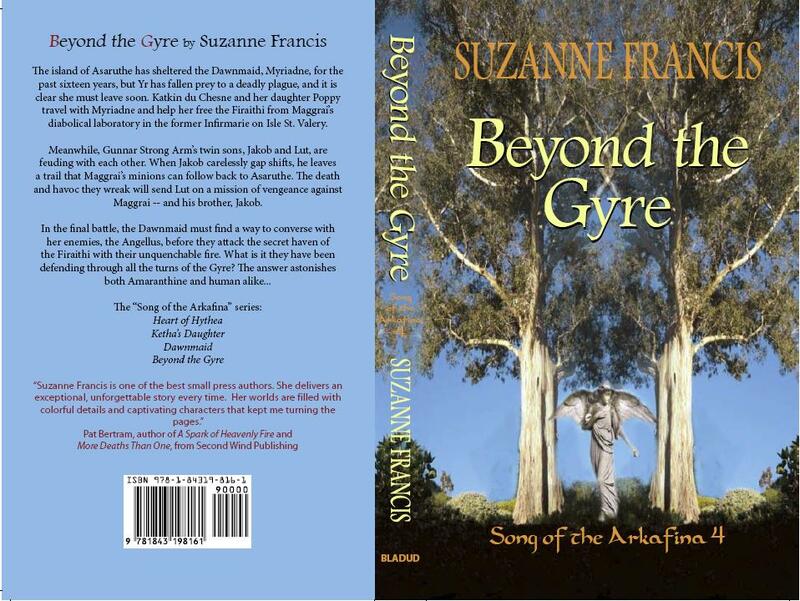 Beyond the Gyre will be out in paperback on July 28th. This is the fourth and final book in the Song of the Arkafina series. I’m pretty proud of the little stack of books I have on my bookshelf now. Hopefully Wintermoon Ice and Summermoon Fire will join them some day.